A strong trend seen in the estate sale industry is maximizing sale proceeds for certain items that may sell better online. For those items, and for estate sale professionals who want to offer their clients an additional service, ASEL® offers our Online Estate Sale Contract package. 1) A 5-page Online Estate Sale Contract that can be customized to your needs. 2) A comprehensive 2-page “Total Proceeds Final Settlement” sheet. 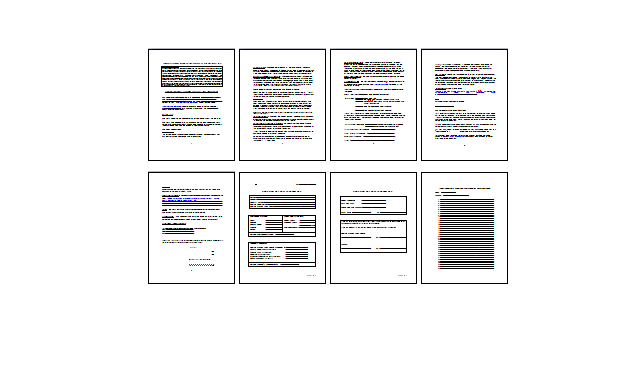 All of these documents are in Word format so you may customize them according to your needs or preferred wording. Any time you need them, print them off in duplicate so both you and the client can have signed copies at the same time. This package includes everything you need at your fingertips for online selling. NOTE: It is recommended, as with all contracts, that you have your attorney review to advise on any variables based on your state’s policies and regulations. Copyright ©2019 ASEL. All rights reserved.